Farnham R.U.F.C. 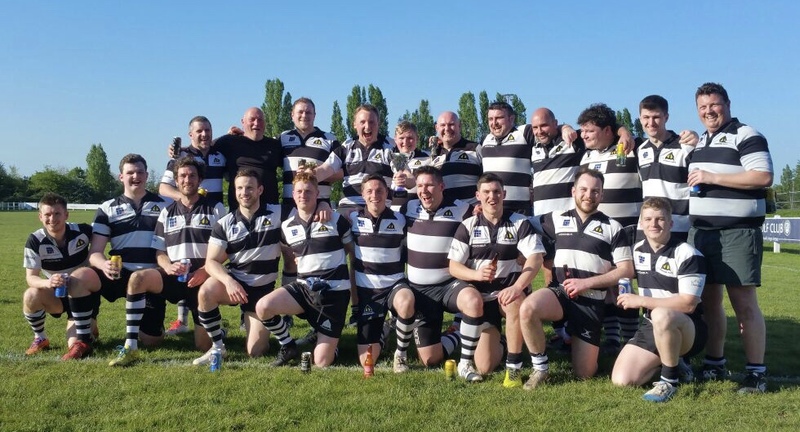 36 vs. 27 Wimbledon - 16 March 2019 - 3rd XV - The Warriors - Farnham R.U.F.C. John Hartley scores for Farnham R.U.F.C. George Northwood scores for Farnham R.U.F.C. Jarred Cooper scores for Farnham R.U.F.C. Try Jarred Cooper scores for Farnham R.U.F.C. Try George Northwood scores for Farnham R.U.F.C. Try John Hartley scores for Farnham R.U.F.C.